A new pet supply store has opened its doors in the neighborhood. Located at 201 Folsom St., Unit 105, in SoMa, the fresh addition is called Woodlands Pet Shop. 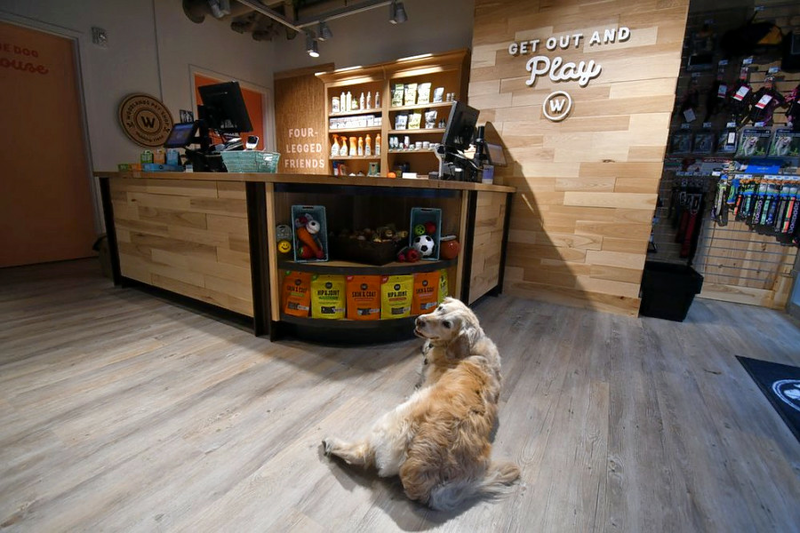 An addition to the adjacent full-service grocery store Woodlands Market, Woodlands Pet Shop only offers products for cats and dogs. With a five-star rating out of three reviews on Yelp so far, Woodlands Pet Shop seems to be a welcome addition to the neighborhood in its early days. Yelper Ashley S. wrote, "They have high-quality toys, pet food brands, and they will eventually make their own dog food with human-grade ingredients from the butcher shop. They have fresh, refrigerated food too, if that's what you're looking for." "Nice selection of high-quality pet food, lots of toys, accessories, the usual pet supplies like carriers and litter... all at comparable and decent prices," Yelper Jonette O. agreed. "And the staff, the two I've seen who work there, are very helpful and friendly." Head on over to check it out: Woodlands Pet Shop is open from 11 a.m.-7 p.m. daily.